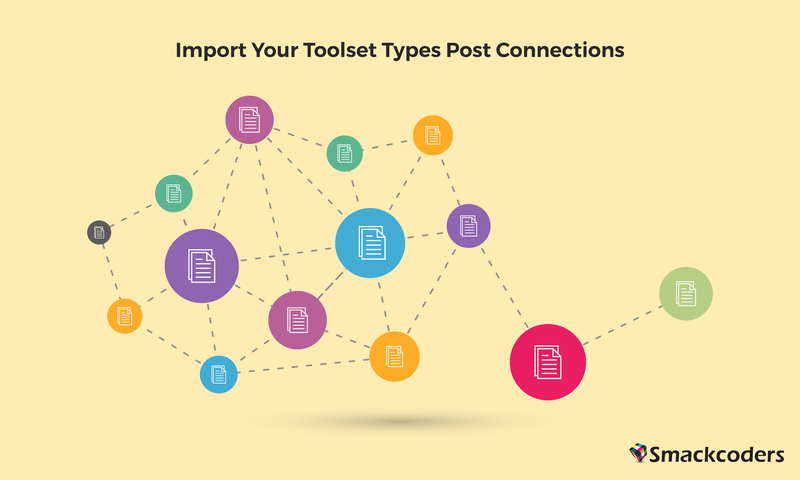 Yesterday, Toolset has launched a new version of Toolset Types 3, which lets you relate or connect different WordPress Post. Since it’s RC release for Post’s Relationship, we’ve have been analyzing it’s new features, comments and user engagement over the new features, to exploit the same for the benefit of our customers who’re using WP Ultimate CSV Importer, we’ve also enhanced to import the Toolset Types Post-relationship data in CSV. What’s the new update is about? Black color is available only in Small size shirt. Small size is available only in Black color. Black, white, Blue color is available in all the size Small, Medium & Large shirt. Black – Small, Medium, Large; White – Small, Medium, Large; Blue – Small, Medium, Large. Small – Black, White, Blue; Medium – Black, White, Blue; Large – Black, White, Blue. Choose the relation whether one-to-one or one-to-many or many-to-many and then click on Continue. Now choose the related post for which you need to create relationships and click on continue. You can set the limits to relate the post, else click on Continue. You will get the slug (kindly save it as you need to specify it in your CSV), click on continue. Once done, click on Finish. Now you Post relationship is created. Initially upload the CSV and choose the desired Post Relation from the Import each record as drop down and click on continue. In the Mapping section, navigate to the Types Custom Fields section to map the appropriate Slug and Relationship fields. If your CSV header field is same as that of your WordPress fields, then WP Ultimate CSV Importer will automap the fields. Once done, click on import and connect your posts. Need to upgrade your WP Ultimate CSV Importer to support the latest updates of Toolset Types, just write to us at [email protected] or leave your comments below.